Wonderful water world at home relaxing, brings variety into the familiar interior of the apartment or office. However, you need to be able to properly care for the aquarium, otherwise the RAID can not be avoided. Every plaque on the walls of the tank is formed not just. It is a signal to the host, and not only that the aquarium is clean. It's also an indicator that the aquarium is something wrong. Maybe the aquarium is overloaded: there are too many fish and plants of different species. Maybe some of the inhabitants does not fit the temperature of the environment or they do not get along with the neighbors. There is an option that the inhabitants of the aquarium is just not enough air, so where it begins decomposition. However, to overload the aquarium cleaning in any case impossible. The fact that over time the habitat of fish and plants in the old water develops a certain community. 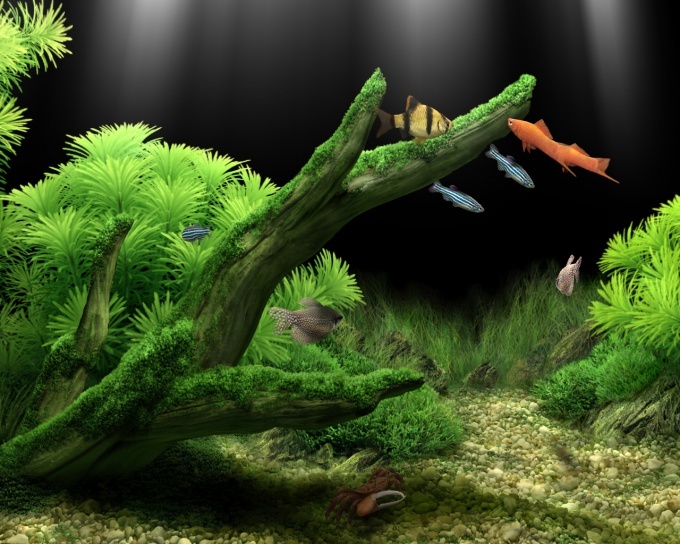 A violation of life in this community leads to stress, and too frequent water change and the impact on aquarium cleaning products adversely affects its inhabitants. Therefore it is better to get rid of plaque in the aquarium additional funds. 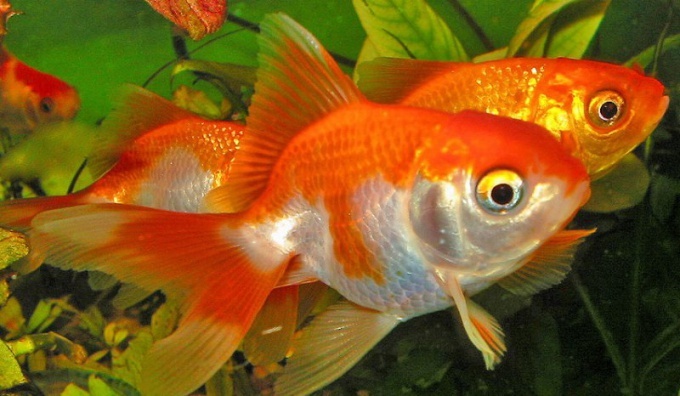 Carefully check the compatibility and reasonable quantities of aquarium fish and plants. They should have enough food and space for living, otherwise the animals begin to compete for habitat or food that can disrupt the atmosphere of their abode. Be sure to keep the right balance of oxygen, light and heat in the aquarium. To do this, we should also study what fish what are the conditions and plants suitable. Get in your special aquarium fish feeding on the remnants of life and parasites on the walls. Against different kinds of plaque the help of different tools. Examine the bloom color of the aquarium. If it is green – it is likely that it is caused by algal blooms. 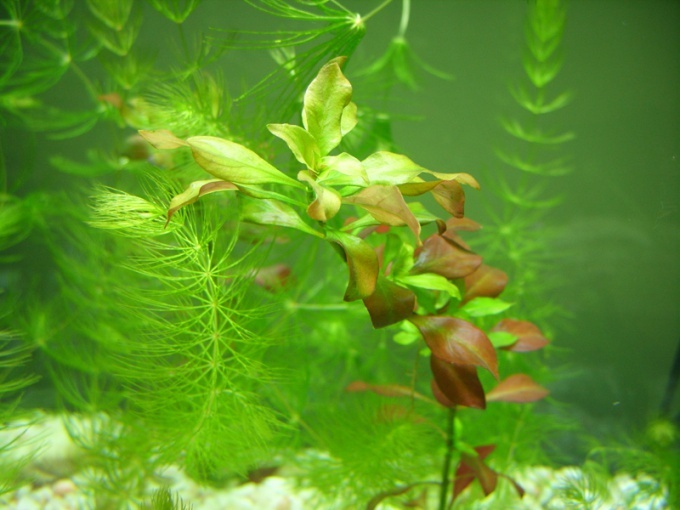 This could be due to increased water temperature or due to the fact that in aquarium external included infection and parasitic plants. In this case, it is enough to buy at the pet store pills against algae, causing blooms of the aquarium. Parasites are not only among plants but also among animals. Hydra, small crustaceans, evidence, planaria is a typical representative of unwanted aquarium animals. They cause white patches on the walls of the tank and on the rocks. Removed is also quite simple, as the plant parasites – through drug, it is usually sold in the form of drops. 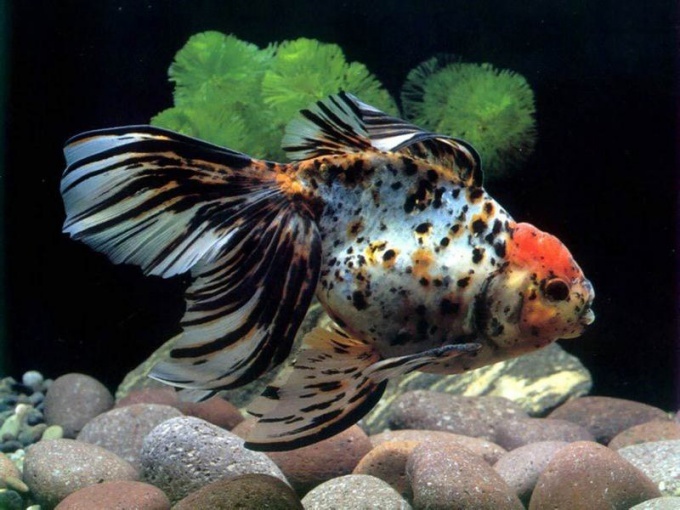 Before disposal of any kind of parasites you need to clean the aquarium and add fresh water, and then the drug. Carefully read the instructions before use. Anti-parasites do not harm normal fish and plants. If the aquarium mucus is produced, then, what fish died and decomposed. It may be a plant. You need to find and remove the source of the slime, and then replace the water. 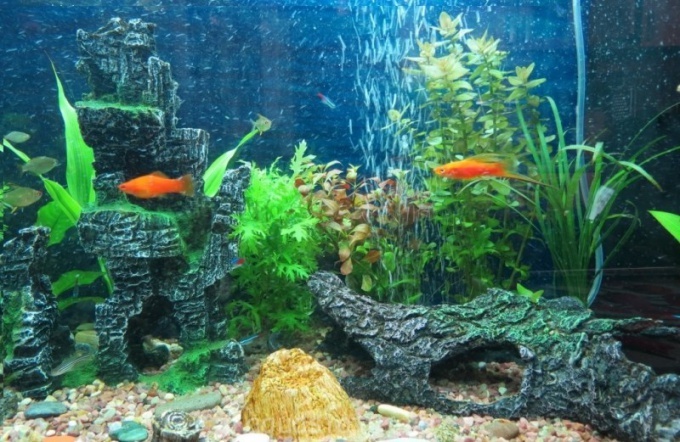 If you are unable to locate the source of the mucus and pollution of your aquarium, you can go on radical measures: to house fish and plants to thoroughly dry the aquarium, boil all of the decorative stones and only some time later again to try to colonize the aquarium residents.